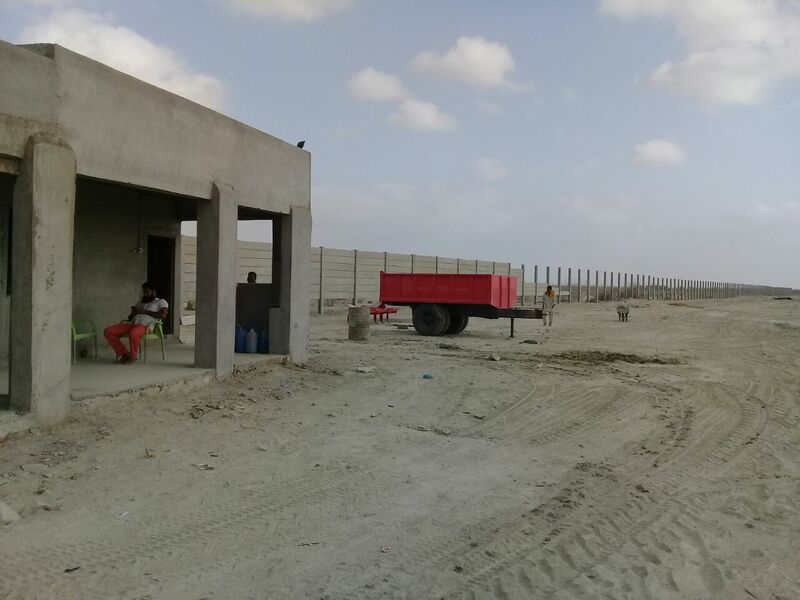 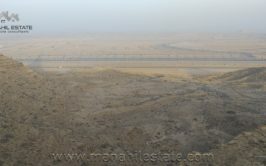 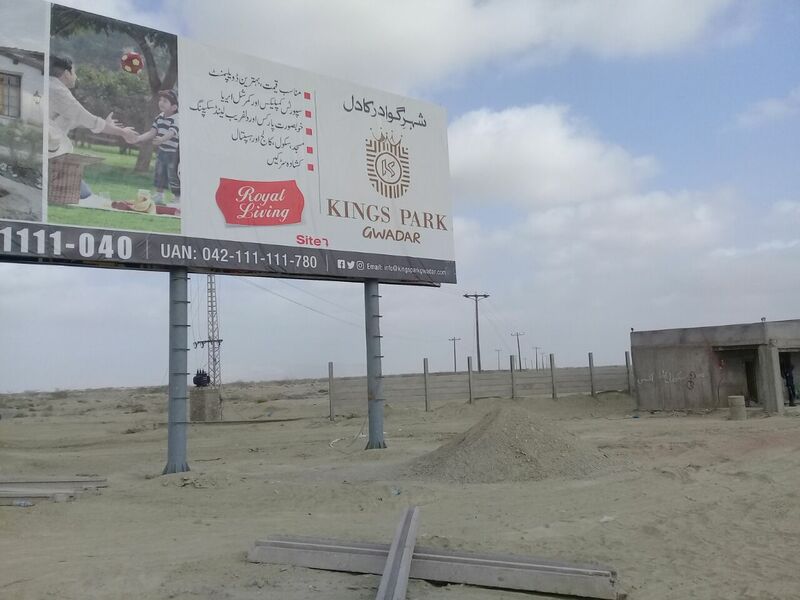 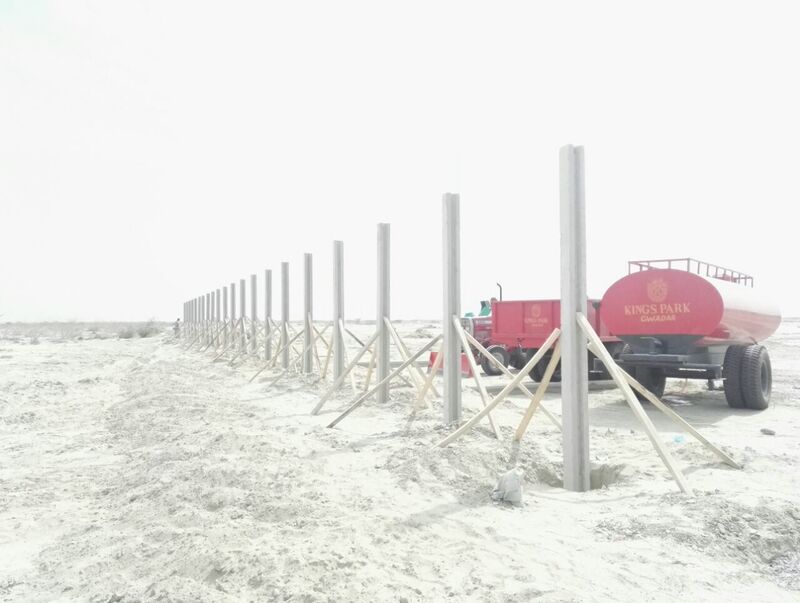 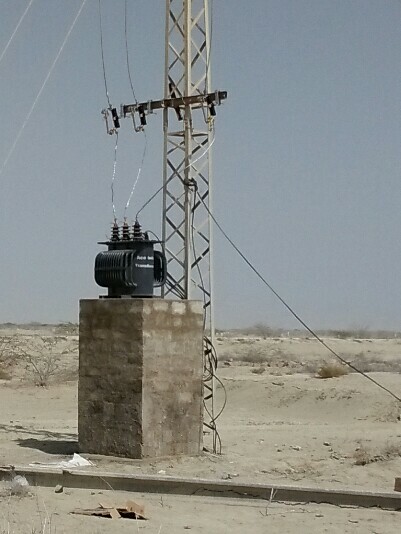 Best investment opportunity to buy 8 marla (200 SQY) commercial plots on Makran Coastal Highway in Kings Park Gwadar. 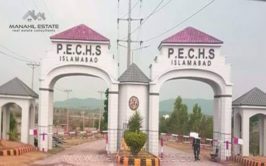 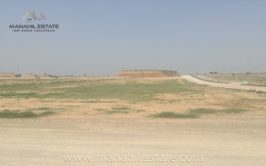 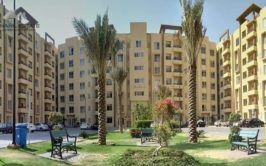 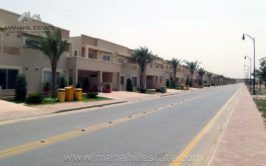 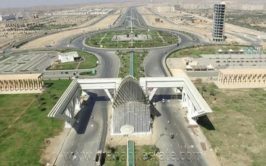 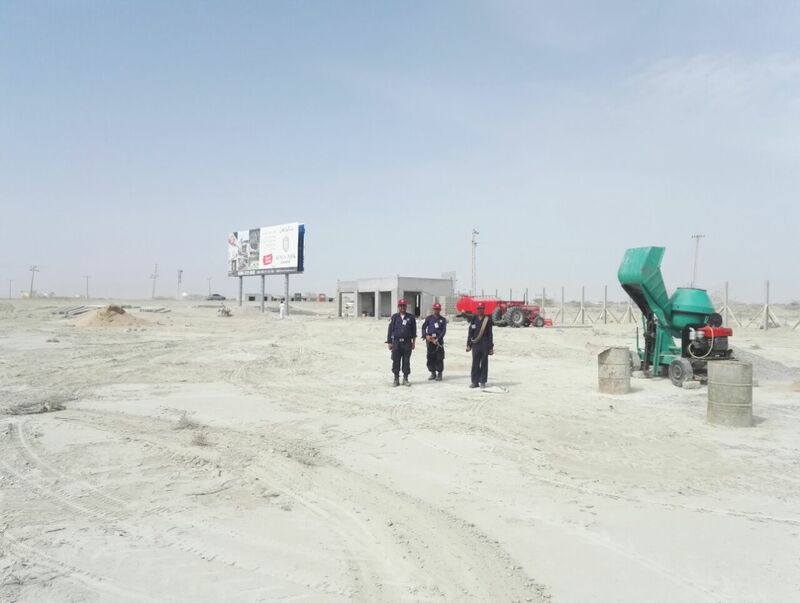 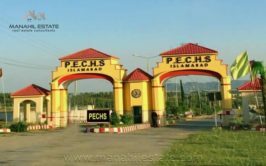 It is one of the most lucrative investment option today to invest in best location commercial plots in Gwadar. 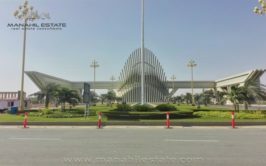 Kings park is currently under speedy development, and possessions will be announced within 2 years. 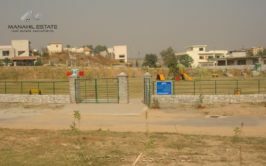 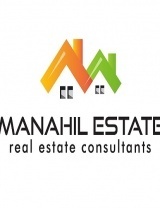 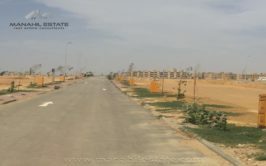 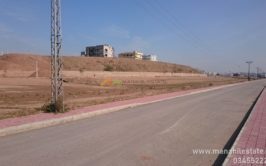 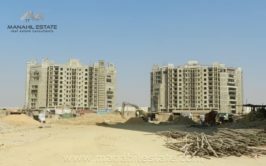 Different sizes of residential and commercial plots are being offered on 3 years installment plan. 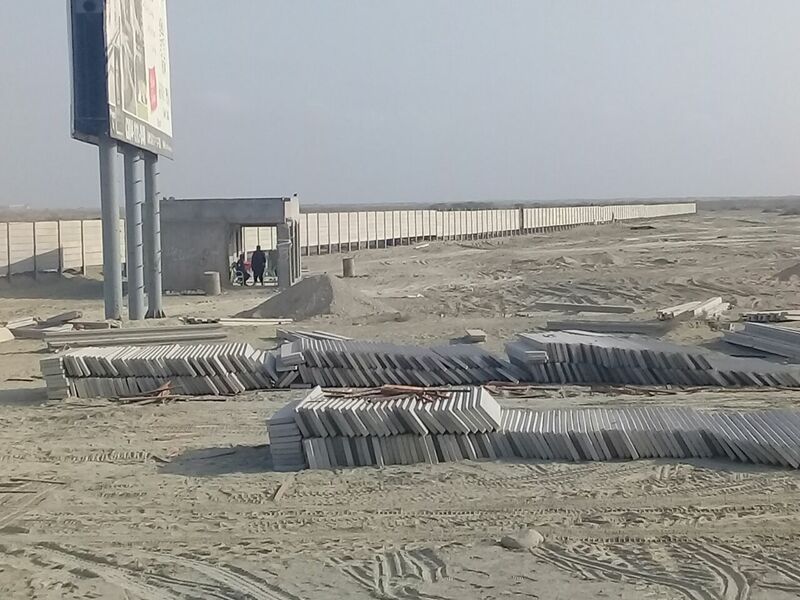 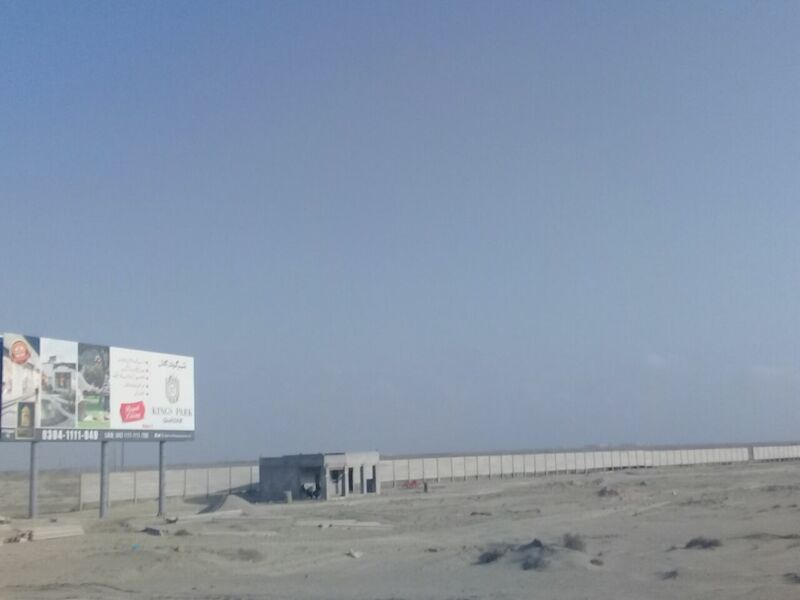 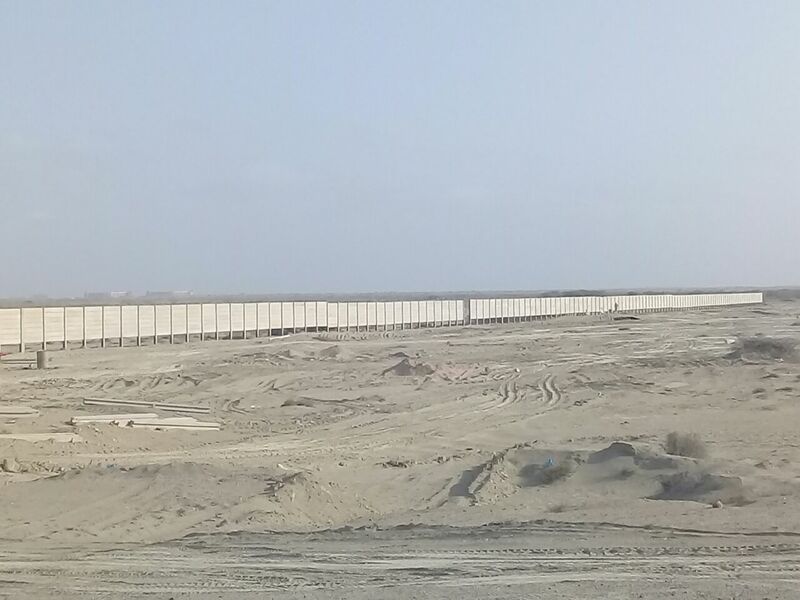 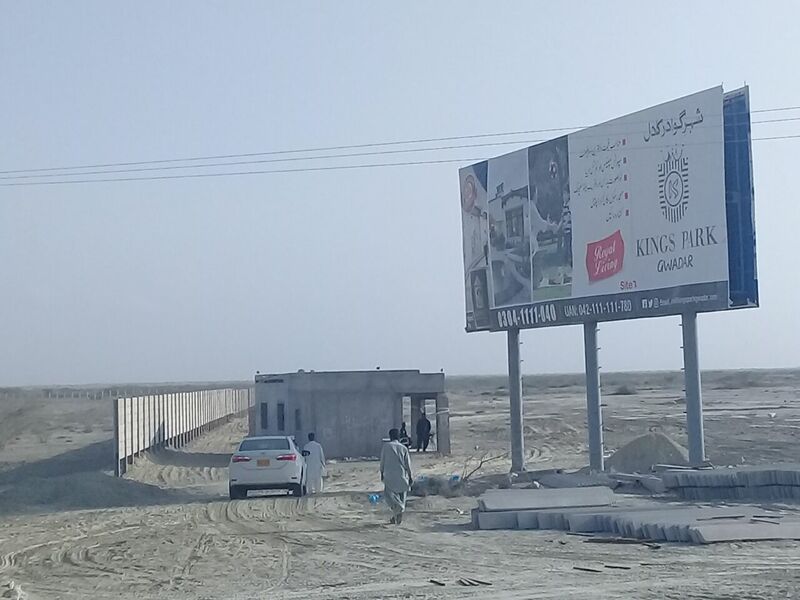 8 Marla commercial plots on Makran Coastal Highway will cost 68 lacs with 30% down payment and remaining amount is payable in 12 equal quarterly installments. 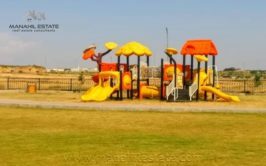 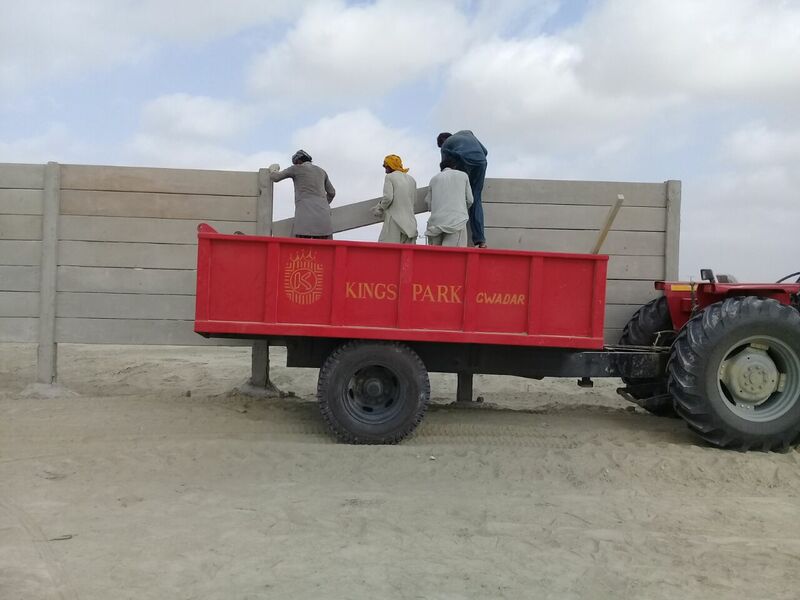 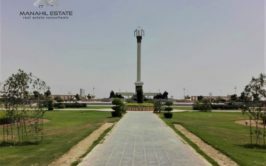 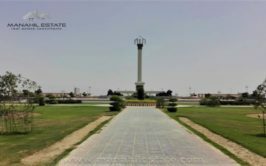 Contact us for more details and booking of these premium commercial plots at Kings Park Gwadar.